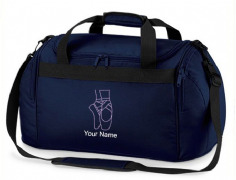 This Personalised Ballet Shoe bag comes embroidered with the Ballet Shoes design and a NAME of your choice. 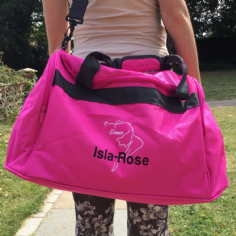 Perfect for holding your dancing shoes, ballet shoes, tap shoes. 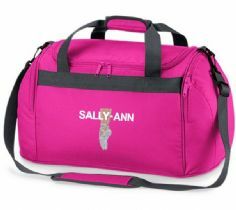 dance pumps, whatever... Comes with your name so you can never lose them!! 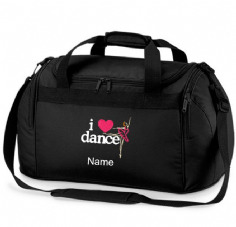 Perfect unique gift for ballet dancers and dance lovers!